12Hours / 1 rhino is poached every 12 hours in SA. Get involved. Make a difference. Every 12 hours a Rhino is killed in South Africa. A simple and devastating fact, but true nonetheless. The thought that when you wake up tomorrow morning another Rhino would have been slaughtered is heartbreaking, yet there is something you can do in the next 12 hours to help change this. Every 12 hours a Rhino is killed in South Africa. 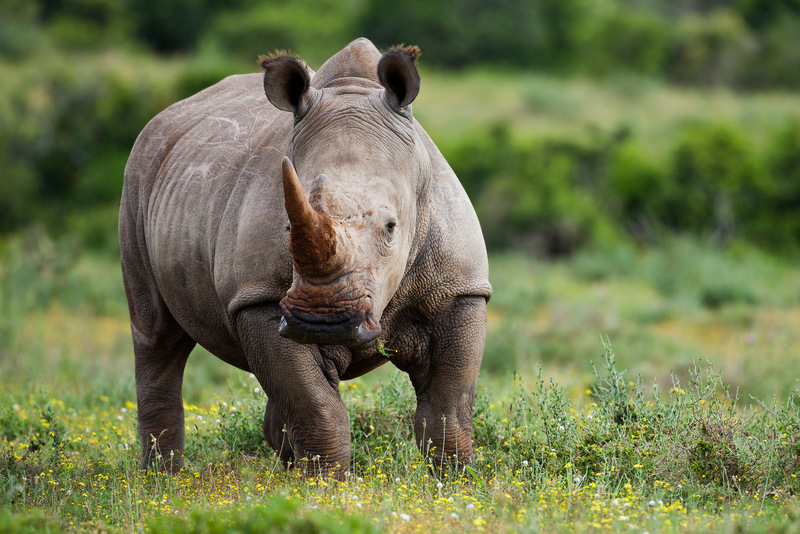 Last year 1215 Rhinos were poached in South Africa.